My old bmw had this and the car was an auto, so I was wondering if anyone else here puts a shift boot on the automatic shifter. To me it just looks cleaner than the plastic bezel. I agree about the cleaner look, but the TL has that patterned shift gate that would make the boot pretty wide. The BMW's are in-line shifters so the boot is narrow and looks kinda nice. On the other hand...I think it would look great because the shifter column on the TL is so skinny and wimpy looking to me...so covering that up with a boot might be a nice improvement. Pluses and minuses on both sides of this arguement. I just bought the TL with the boot and avoided thinking about it. ....I say go for it if it's something you like. As a side business I make boots for a vast majority of the cars out there. I get the question on a regular basis if a particular boot will work on the auto. What type of material are you looking at using? Are you wanting to try and use the OEM style leather or a standard vinyl? Or go with something like the embossed CF look vinyl? And yea I am down for oem leather with red stiching... Price? Automatic knobs on some cars stick up all doofy and look stupid. The TL's is probably one of the better ones out there. I still would like a leather boot though, it's crossed my mind a few times. As long as it could be executed properly and look nice. Generic boots are out there but a custom one only will do. It will definitely go good on our interior in my mind. Stick envy? I'm not afraid to say so. HELL YA. If it weren't for my wife I'd be ridin with a 6-SPD, the biggest regret I have with my car, not that I can do anything about it, except for this boot! One question though. What about the gear indicator? I guess we'll lose that huh? We can always rely on the one in the gauges I guess? I think the greatest headache for whoever is gonna produce this is going to be to have to make them in so many different colors. I'm lucky, I have plain ol Ebony, the most popular color out there. I have some Italian leather on order and awaiting its delivery. Once I have that in I will be working with stillhere to get a boot made for the auto. I will be waiting for the final result and hopefully it looks like the pic stillhere posted above...the red stiching would look hot. So keep us updated. This is what I want to do with my 6-speed. Add the blue accent. Post up a good picture of the A-spec wheel so I can see which blue they used. I would like to get a shift boot the same parchment/tan color as the rest of my interior. I think it would look nice. I ordered the boot fom hard top guy untili can find a boot that i think will look great with the parchment/tan interior that i have. The parchment would be a bit more difficult. Since tan may not be the same as what you have in your car. The easiest way to make sure yours matched would be to get one of the seat covers. spending almost $400 just for a boot, also with holes in it. I think i will stick with the black until someone decides to start making them. Just something to get you enough material to make the boot. Matching leather can be difficult. Since I do not have any parchment to match it to, I would not want you to get upset if I made a boot that was way off. Not to mention, I do not want to order several different colors of leather to try and get the right one $$$. I understand, i will see what I can come up with. I hope it wont cost me too much. But still, i believe in the long run i will be happy with it. The only TL with a parchment shiftboot would be kind of nice. dude forgot to tell you yea definitely make the kneck way skinnier... I am going to see if I get a chance to remove the center area and fit the boot in I'll post pics.. I got the boot for the Accord and i had to figure out how to put it in since it was not a direct fit. I had to somewhat staple it in. I driled tiny holes in the the wood grain plate and place staples through it to hold in the boot. I had to force the base of the handle into the neck of the boot after i removed the aluminum finished handle base. It came out pretty good. I will get a pic later after i clean the inside of the car. Been done before....long ago matter of fact. Isnt there some pics around this site still? They took the manual boot and retrofitted it to the automatic plate as I recall....or just replaced the plate with the manual one that fits the boot. I've seen it done on a RSX before. Might be another project for me, but it's very possible; just no one has done it. I can't link to cRSX but google it, there's a DIY for the RSX which is similar to the steps that would be needed for the TL. You just need to buy the MT shift boot part # 77304-SEP-A01ZA (12 in diagram) and the silver trim around the boot part # 77305-SEP-A01ZA (13 in diagram) and you'll lastly need a new sweet looking shift knob. 1. 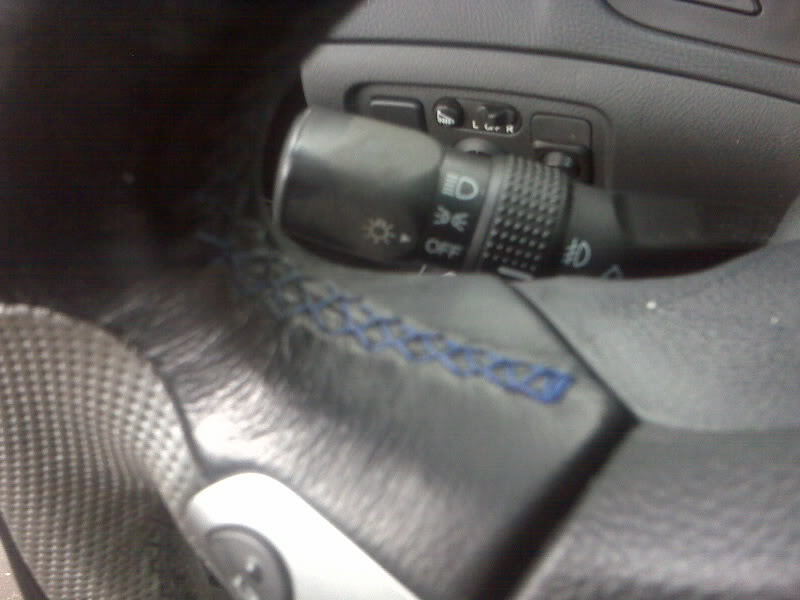 You remove your shift knob by turning it counter clockwise. 2. Remove the silver trim (14 in the diagram) around the shift knob using a trim tool or something flat. Remove the carbon fiber trim around the shifter using the same tool ; just a few clips. 3. Remove the PNRD assembly (12 in the diagram above). Should be a clip in each corner. All you should see is the bare shifter (10 in the diagram above). 4. Take your new shift boot and screw it into the manual silver trim. 5. Replace the carbon fiber trim. 6. 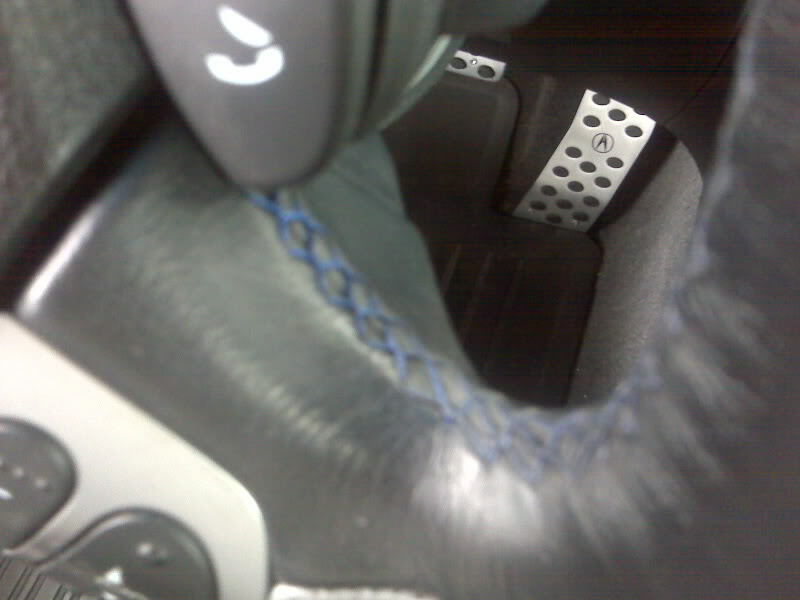 Put the shift boot/manual silver trim over the shift lever and push it back in place on the carbon fiber trim. 7. Install new shift knob. Last edited by guitarplayer16; 04-08-2013 at 11:34 PM. Doesn't MT and AT has different thread? How will MT knob fit there? or I mean how will the AT knob will hold top of the boot? Last edited by MEKO; 04-09-2013 at 10:32 AM. 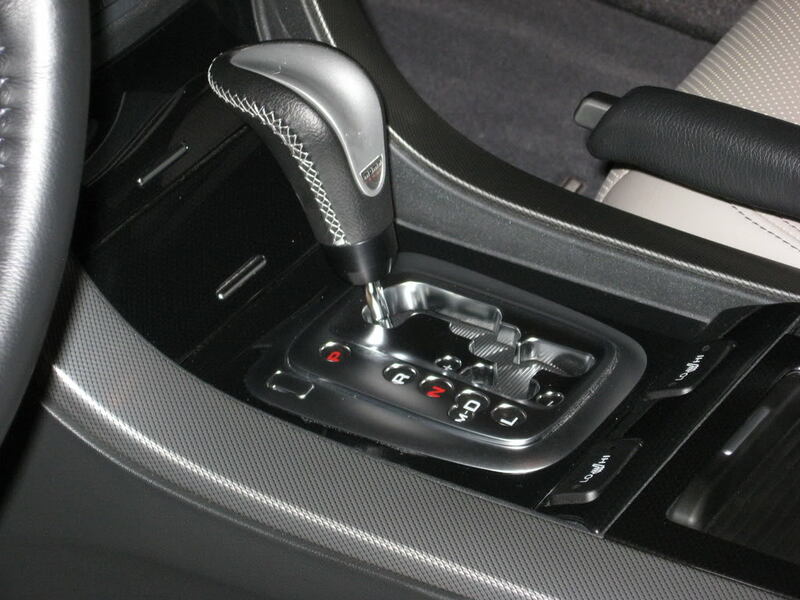 Quick Reply: Shift boot for automatics?